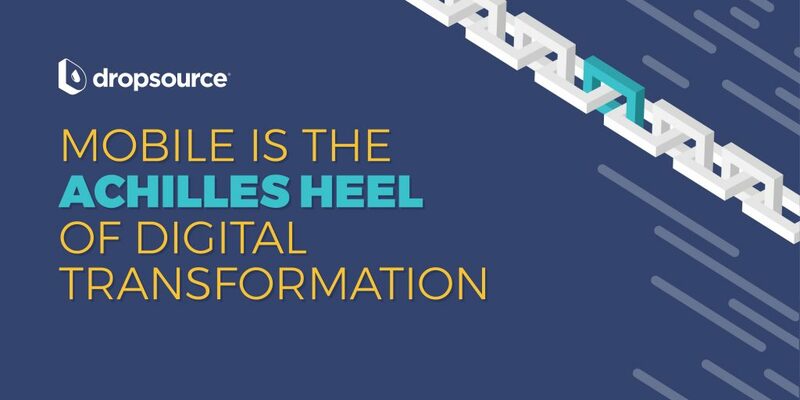 Today we’re announcing the release of a new Dropsource report, including the results of recent survey data that found “Mobile is the ‘Achilles Heel’ of Digital Transformation.” The research uncovers significant and fascinating information, including some unexpected realities stemming from the attitudes of digital leaders on the state of digital transformation within their organizations and their use of mobile. Unsurprisingly, organizations across the country are dealing with the realities of digital transformation, but what does raise eyebrows is the fact that 84% of digital leaders confess to being behind when it comes to developing a mobile app to support business goals. What makes this figure even more interesting is the fact that mobile is widely considered to be a catalyst for digital transformation. This finding is just one of many from our new report, highlighting data from the national survey we conducted in collaboration with research firm, Qualtrics. We asked 200 digital leaders (from Sr. 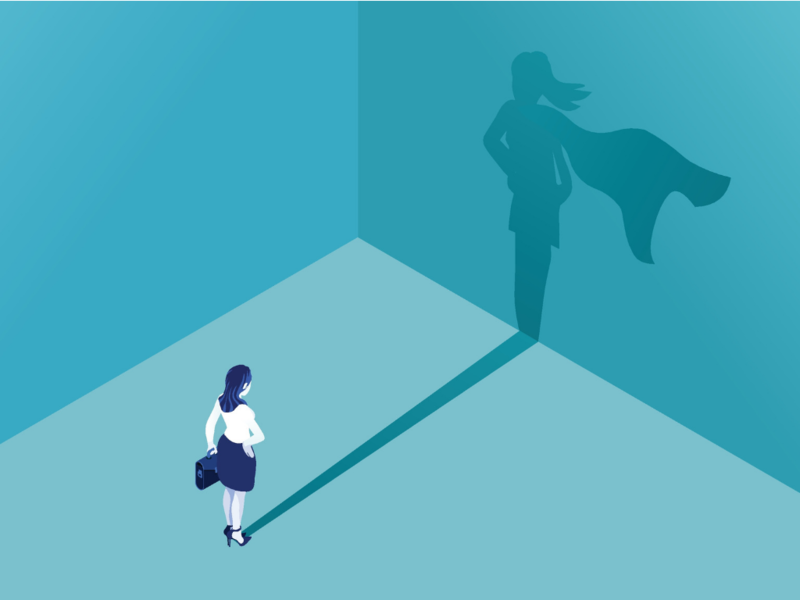 Manager to C-suite) at U.S.-based enterprises about the status of their digital transformation and where they stand on mobile innovation, including app development. 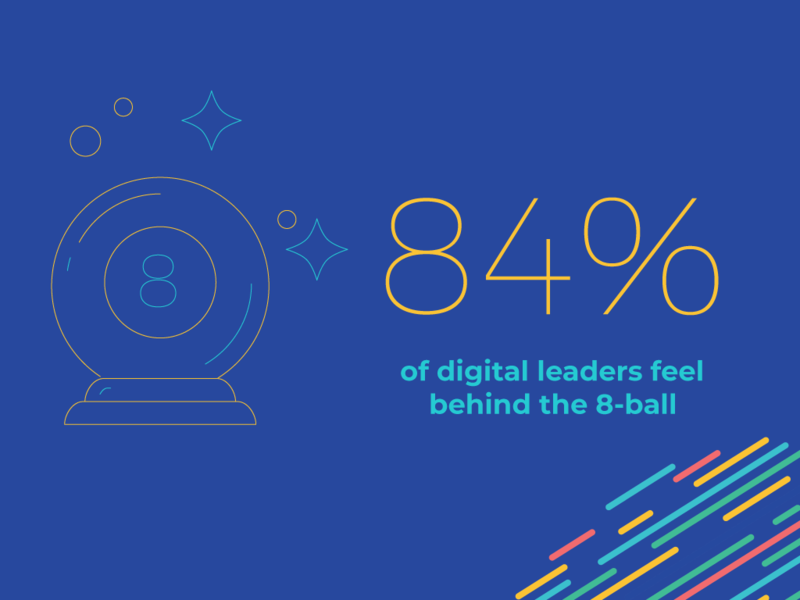 What we found was the vast majority of digital leaders (84%) feel behind the 8-ball in their organizations’ ability to deliver mobile apps, with 25% feeling extremely behind the curve. Almost half (41%) believe the inability to develop business-supporting mobile apps is negatively impacting their market competitiveness. 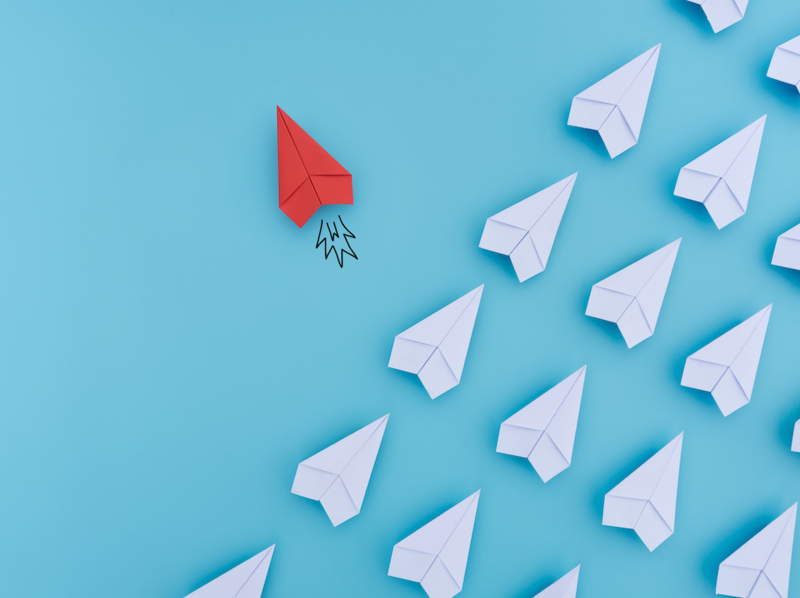 The study revealed a clear contradiction in facts: when asked to rate their company’s progress toward digital transformation, respondents overwhelmingly selected the “mature” option, even when the majority felt their mobile strategy remained nascent. In the report, we dig into this fundamental contradiction, what’s driving it, and other key takeaways from the research. Most importantly, we’ll outline strategies for how digital leaders can get out from behind the 8-ball and ignite their digital transformation through a new approach to mobile development. Mobile is the Achilles Heel of Digital Transformation. Want to learn how Dropsource can rapidly get you back to true mobile innovation?